I’m lacing up my shoes and throwing on my captain’s jersey for the 2019 Doggie Dash! Every spring, OHS hosts its largest fundraising event of the year - Doggie Dash. This event brings together pet-lovers from all over Portland, who gather at Waterfront Park to celebrate the lifesaving work of the Oregon Humane Society and to raise money for animals in need. This year, I will be captaining the OHS staff team, the Canine Crusaders! This team is made up entirely of OHS staff members, who devote so much of their lives as care-givers and advocates for the animals we all love. If you follow me on social media, then you are already familiar with many of the faces that OHS has helped over the years. In my short time here, I have seen countless narratives unfold. Some are joyful, others tragic, most are a combination of the two. The animals that enter our building come from all walks of life. What they all find upon arrival is a team of advocates, dedicated to their care and the promotion of their well-being. Below are just a few of the animals whose lives were changed by OHS. Because OHS is a private organization and receives no tax dollars or other government support, these stories were made possible by just one thing - donations from people who care. 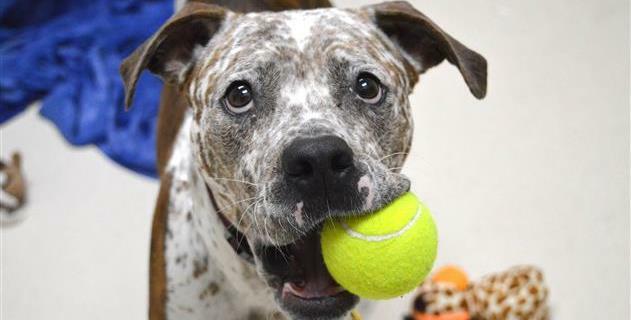 Please consider making a donation to OHS via this page, to ensure that we can continue to provide care to pets like these, for many years to come. 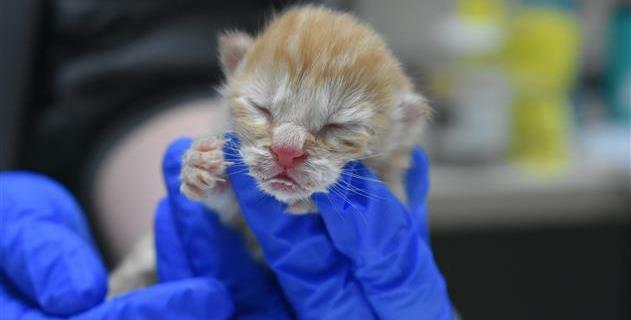 Russet was only 2 days old when he was brought to OHS. Against all odds, he survived, thanks to the dedication of his OHS foster parents. Sierra was transported to OHS from a small, high-kill shelter in California. Here, she found a new family and lots of new toys! Angel was brought to OHS after being hit by a car. 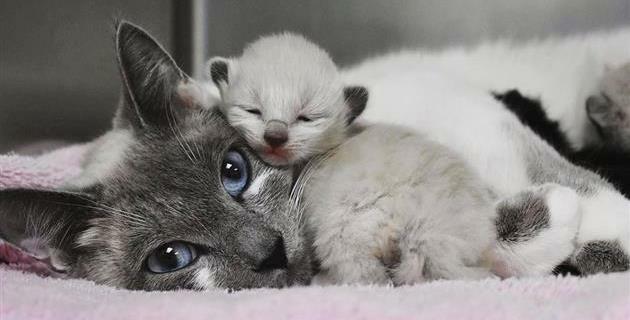 She lost a leg and an eye, but kept her life and found a new home. Farvagny and her kittens were sent to an OHS foster home where they were kept warm and safe until ready for adoption. 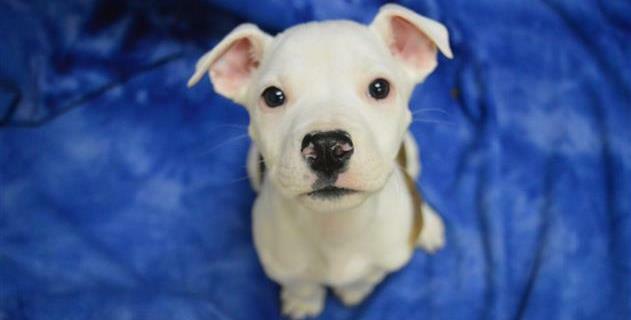 Pluto was treated for Parvo by the OHS Medical Team and SURVIVED to find his forever home!